Our range of services include gripper serrated seals, pet strap dispenser, steel straps apex and magnus, steel strapping seals and sealing thread. 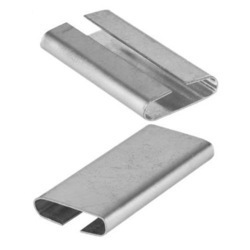 Manufactured as per the predefined industry standards, these Gripper Serrated Seals are extremely durable and rugged in their construction. 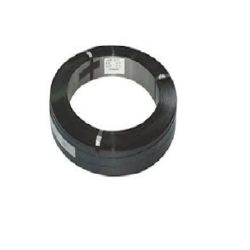 Offered in multiple specifications, these serrated seals are vastly applauded for their robustness, longer life and high resistance to corrosion. 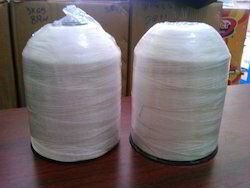 These are provided in tamper proof packaging to prevent damages. Pet Strap Dispenser is manufactured in compliance with the predefined industry standards to ensure high durability and rugged construction. Appreciated for their rugged construction, longer functional life, lightweight and portability, these pet strap dispensers are massively sought after. 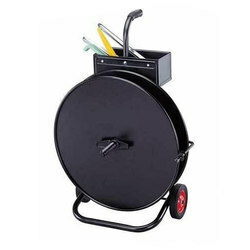 These are offered in multiple specifications, to meet the varied client requirements. S. V. Pack is concerned with the manufacture, trade, supply and export of Steel Straps Apex and Magnus that is specifically produced under the supervision of our experienced professionals. Manufactured in compliance with the preset industry norms, these strapping rolls are extremely durable and offer high break strength. We offer the series is standardized packaging to event abrasions. 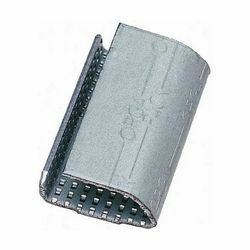 We are engaged in proffering a massive assemblage of Steel Strapping Seals that are provided in different sizes. Manufactured in compliance with the industry stands, using supreme quality raw materials, these are vastly applauded in the market. The proffered collection finds a major application with steel strapping for ensuring proper joint strength. Our clients can avail these at budget friendly rates. Looking for Packing Material ?